FORT WAYNE, Ind. 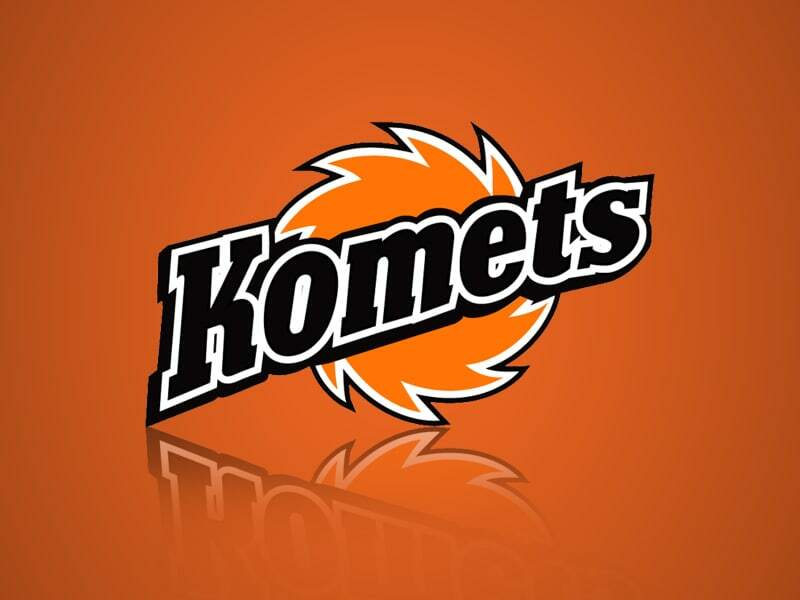 (WOWO): Single game tickets for the Fort Wayne Komets go on sale starting Wednesday morning at 10 am. Fans can purchase their tickets either at the Coliseum ticket office or online at ticketmaster.com. This includes two home exhibition games and 36 regular season home games for the 2017-2018 season. The Komets’ home opener is set for Saturday, October 14 against rival Toledo at 7:30 pm, who knocked them out of the Kelly Cup Playoffs last spring. That comes after hosting exhibition games with the Indy Fuel and Kalamazoo Wings on Saturday, October 7 and Monday, October 9. Season tickets are also still available. For more information, call the Komets at 260-483-0011 or visit komets.com. You can hear Komets hockey all season long right here on WOWO.